In our family friendly office we carry a great selection of designer eyewear! We also have Virtual Try-On Video technology that can picture the patient wearing frames to see if it fits. At Margolies Family Eye Care getting to know you and your eye needs is our number one! 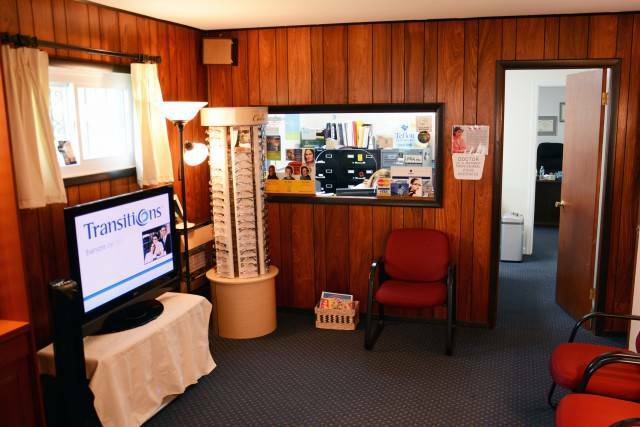 With 16 years in Levittown our expertly trained doctors offers comprehensive eye examinations and we treat eye diseases such as glaucoma, pink eye, and scratched corneas as well as diagnosing eye conditions such as cataract, macular degeneration, and diabetic retinopathy. 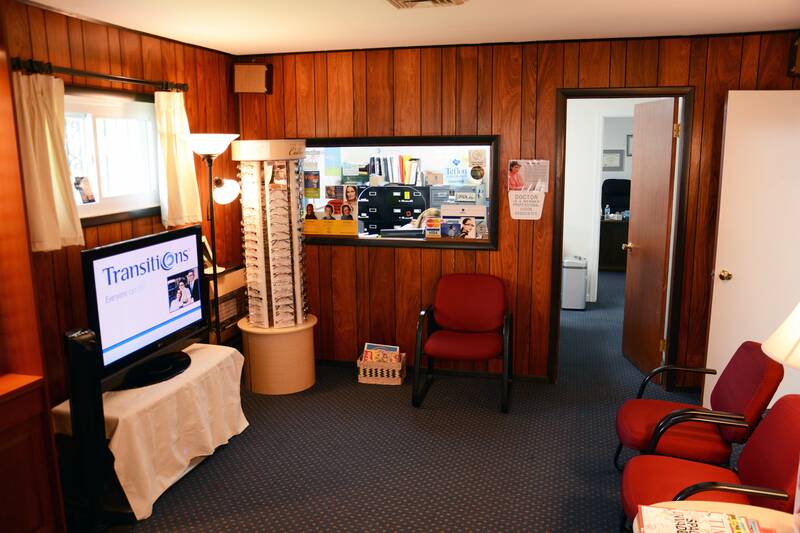 Located in Levittown, PA, Family Eye Care serves Lower Bucks County including Bristol, PA and the surrounding Philadelphia area.